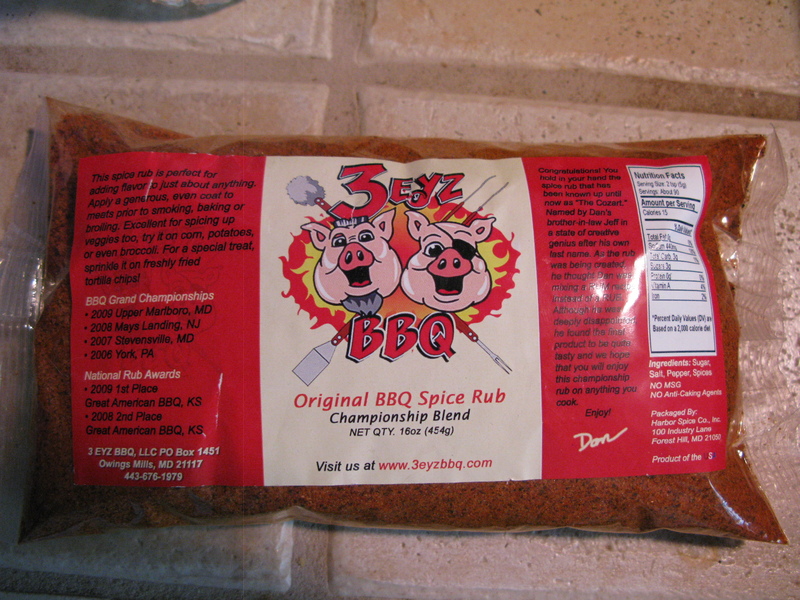 We rubbed a rack of Baby back ribs and a rack of St Louis Spare ribs with 3EyzBBQ’s award-winning rub, threw them on the smoker for a few hours, and sauced them at the end with BigButzBBQ sauce. 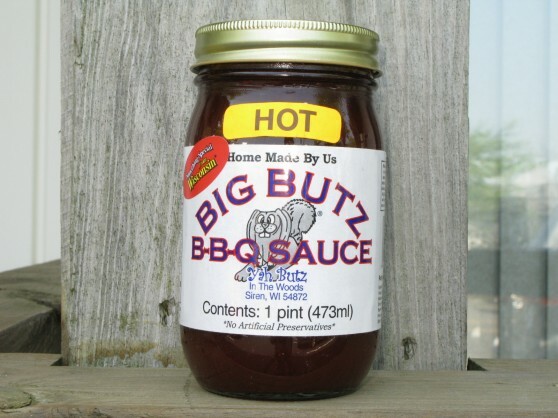 A huge “thumbs up” for the rub, and the BigButzBBQ sauce had just the right amount of spices to make this batch of pork goodness a winner! 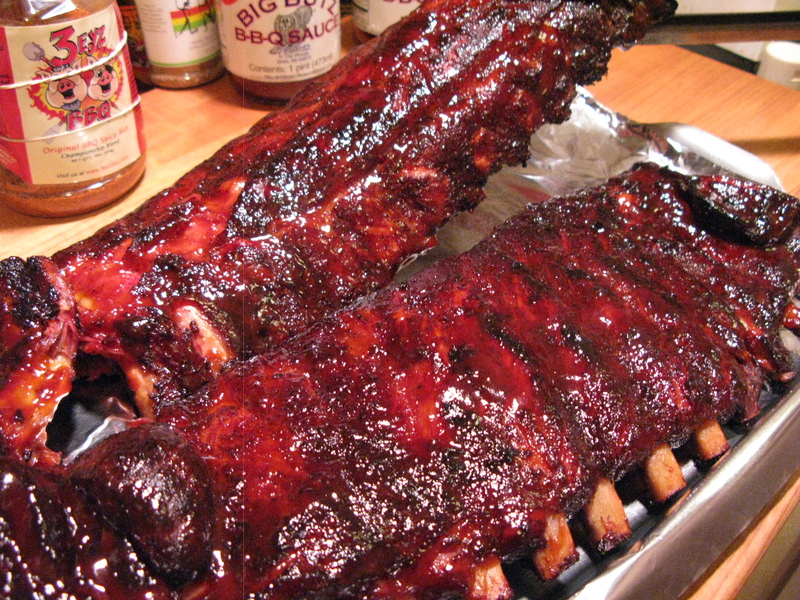 Those are some gorgeous looking ribs. Did they cook at the same time or did you put the loin back ribs in a little after the spares started?